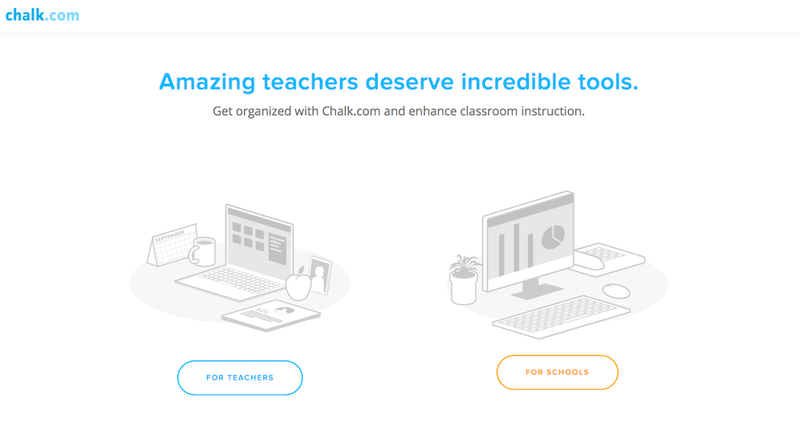 Founded in 2012 by William Zhou, Suraj Srinivas, and Ryan McKay Fleming in Ontario, Chalk.com is an organizational and planning tool for educators and administrators. For schools, administrators are directly able to communicate curriculum needs directly into a teachers plans and workflows. The platform already has over 180k teachers on the platform and 60 customers. The company has previously raised a $500K seed round in early 2015.